If you are looking for a 100% wire-free and weatherproof outdoor security camera that's compatible with solar panels, then look no further than the Argus 2 Security Camera and Solar Panel Power Supply from Reolink. 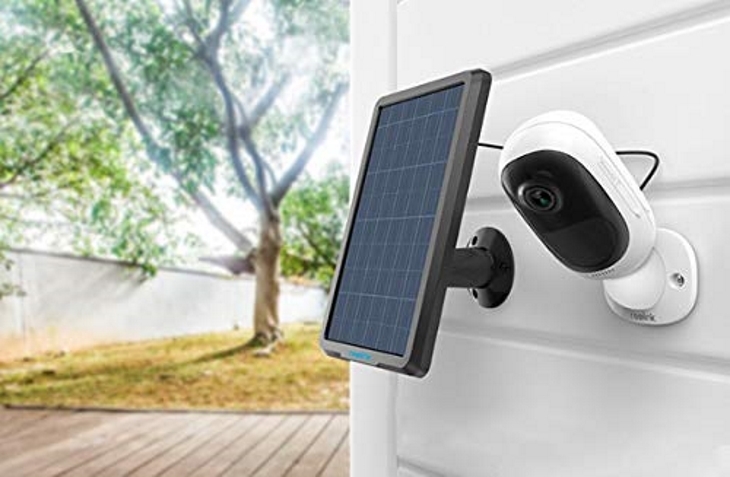 Not only is this camera and solar charger pack the perfect solution for your home surveillance, but the wireless design of the camera guarantees installation will be a breeze. 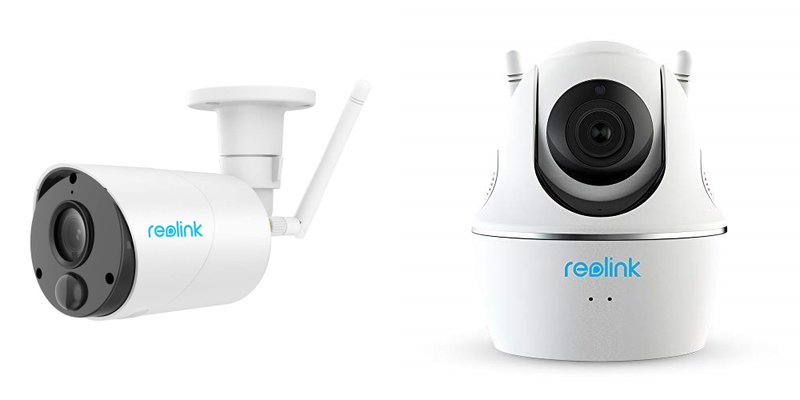 This is why we are excited to announce that Reolink has launched a Spring Sale on all of its security cameras, and in celebration of this even Reolink has teamed up with AP to giveaway four Argus 2 Security Cameras and Solar Panels. Traveling to different countries can be a great experience, but among packing and preparing for everything, the type of outlet used in the place you're visiting is probably the last thing on your mind. 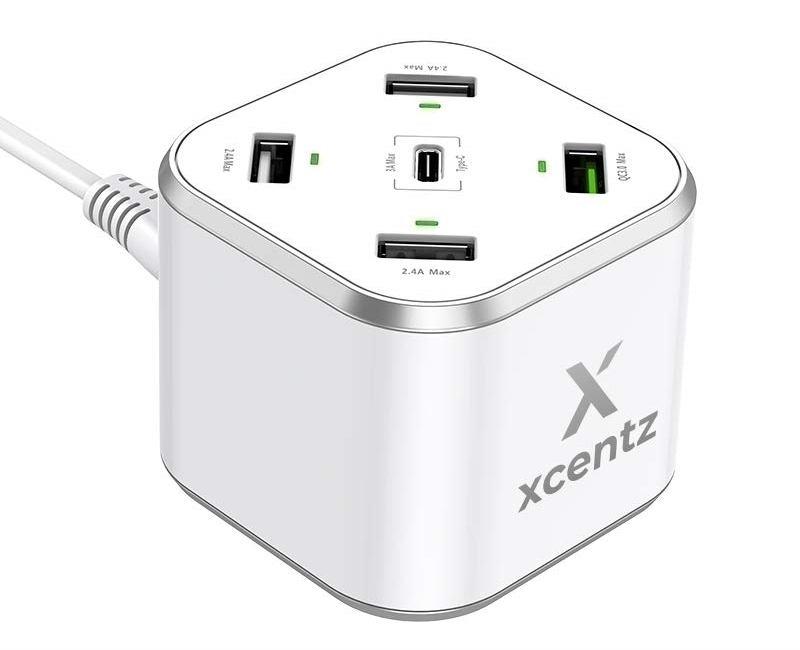 Xcentz has the perfect solution, the High Power Universal Adapter, and we're giving away 20 of them! Smartphone cameras get better and better every year, but nothing can beat a traditional DSLR or mirrorless camera. If you don't have an easy way to carry around your camera and its various accessories, we've partnered with Bagsmart to give away 14 of the company's shoulder camera bags. You probably have a ton of microUSB cables around your home, since almost every portable electronic over the past decade has required them. But what about USB Type-C cables? 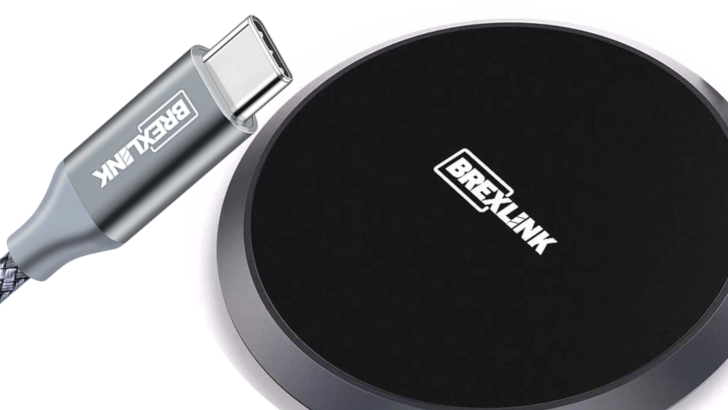 We've partnered again with BrexLink to give away packs of USB Type-C cords and wireless chargers. We also have exclusive coupon codes, if you want to buy some cables and chargers right now. If you need proof we're living in the future, look no further than than the Amarey A800. This sucker (pun intended) will clean your foors and carpets without you having to lift a finger — allowing you to talk to friends, play video games, watch Netflix, or sleep while your robot does all the boring work. 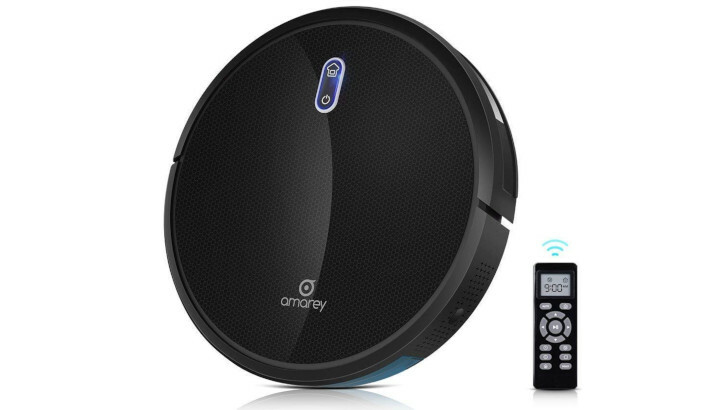 We've partnered with Amarey to give away three of its robot vacuums, and if you want to buy one, it's also on sale at Amazon. 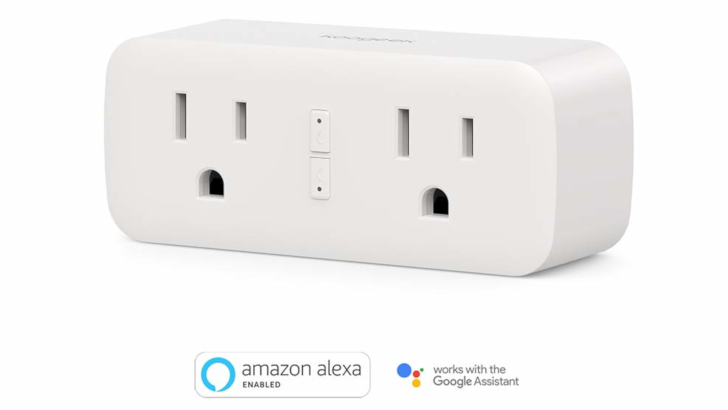 Smart plugs are great little devices. You can turn any appliance, lamp, or other fixture into something that can be remotely controlled with an app or voice assistant. Today we've partnered with Koogeek to give away 30 of the company's 2-in-1 smart outlets. We also have an exclusive 35% off coupon, in case you want to buy one outright. If you are looking for a quality solution for your indoor and outdoor security needs, look no further than the Reolink Argus Eco and C2 Pro security cameras. The Argus Eco is the perfect outdoor security camera thanks to its wireless design that guarantees installation outdoors will be a breeze, and the C2 Pro indoor security camera is just as simple to install, and can even rotate 355° horizontally and 105° vertically, which is why it's perfect for indoor monitoring. Do you want a portable battery? 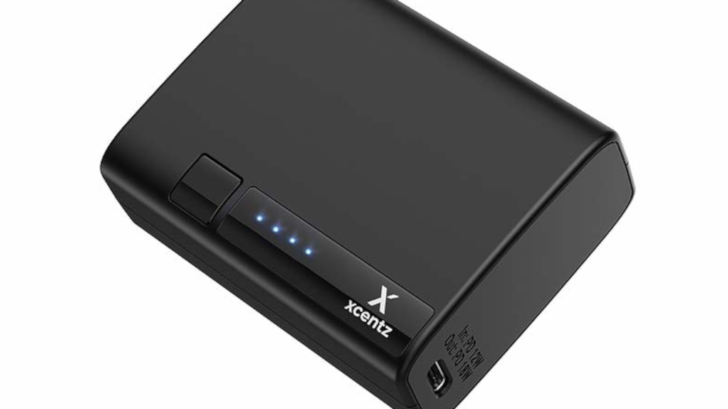 We've partnered with Xcentz to give away the company's 10,000mAh USB-PD/QuickCharge 3.0 portable batteries to 20 lucky Android Police readers! We also have an exclusive coupon code that takes 38% off the usual price. Sound bars can fill a room with rich and deep sound, but they're often quite expensive. 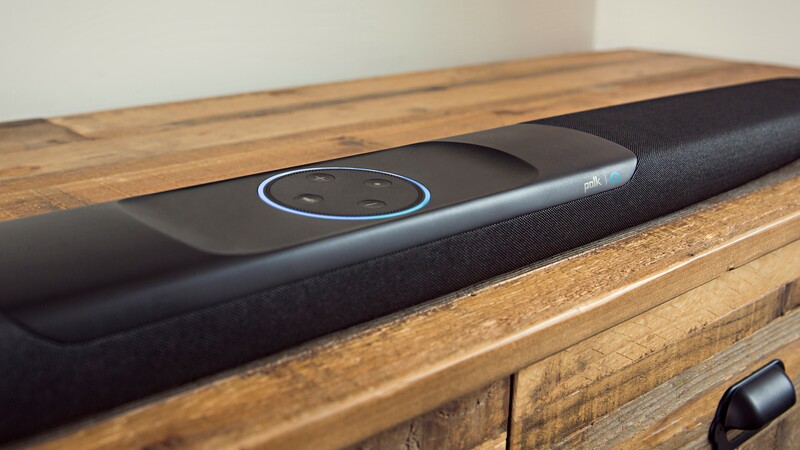 There's no better price than free, and today we're partnering with Polk Audio to give away two of their Command Bars! 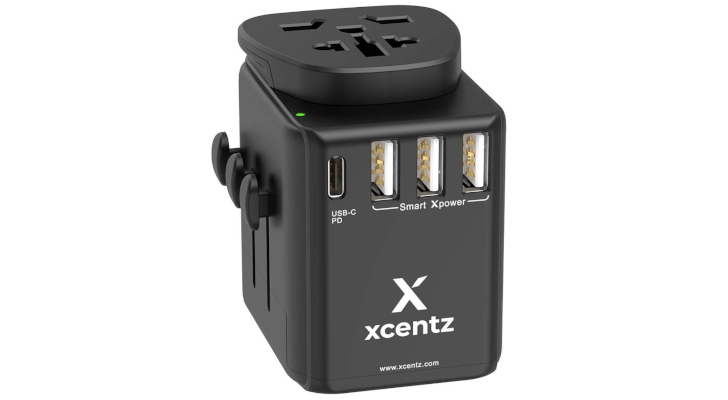 The Xcentz 48W 5-Port USB Charging Station is the perfect charger for work or at home, thanks to its small cube-like size that makes it the best option when you don't have a lot of room to spare. Not only are there four separate USB-A charging ports, but there's also USB-C port for your more modern peripherals and hardware. So if you're looking for an affordable charger that can easily keep you organized without taking up too much room, look no further than the Xcentz 48W 5-Port USB Charging Station.